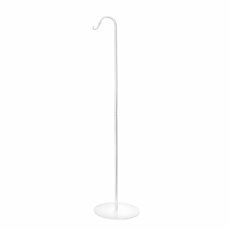 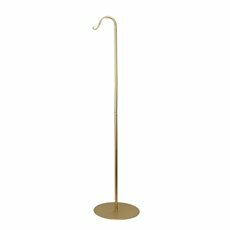 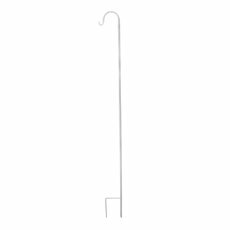 Use our shepherd hooks to suspend hanging flower vases, lanterns, kissing balls, candles or signs at your next event or wedding to create an eye catching visual display. 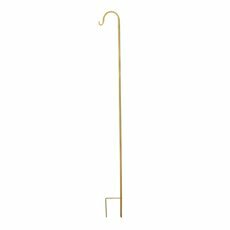 Impress your guests by creating a trail of flickering light by planting them outside and hanging candle-lit lanterns, or showcase gorgeous floral arrangements to brighten up the decor. 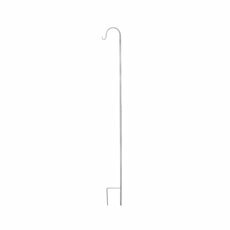 At Koch we stock wedding supplies that can be conveniently shipped to you anywhere in Australia, and our shepherd hooks are no exception.